ENVIRONMENTALLY FRIENDLY CFC-FREE POLYURETHANE INSULATION. 16″ WOOD LOCK BLOCK AND JAMB SECURITY PLATE RESISTS FORCED ENTRY. UNFINISHED PVC JAMB, FULL NON-ROT PROTECTION. COMPOSITE ADJUSTABLE THRESHOLD & DOOR SWEEP LIMIT AIR AND WATER INFILTRATION. HIGH-DEFINITION PANEL EMBOSSMENTS PROVIDE ELEGANT CURB APPEAL. UNIQUE, TEXTURED WOODGRAIN DETAIL IN EVERY DESIGN REPLICATES THE TRUE LOOK OF A REAL WOOD DOOR. 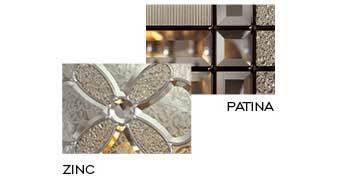 HIGH PERFORMANCE LITE-FRAME RESISTS DISCOLORATION AND WARPING. LVL STILES WITH COMPOSITE STILES/RAILS. MOLDED DOORLITE OPENINGS MINIMIZE LANDFILL WASTE, REINFORCE DOOR STRUCTURE AND DOORLITE SUPPORT AND PROTECT AGAINST MOISTURE. 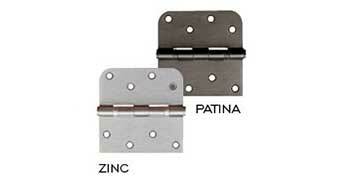 BALL BEARING HINGES REDUCE DOOR SAG AND HINGE WEAR. 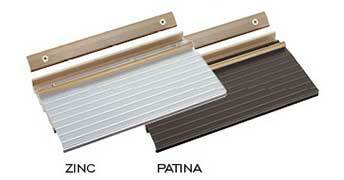 COMPOSITE ANODIZED SILL RESISTS DETERIORATION. TRIPLE-PANE DECORATIVE GLASS PROVIDES SUPERIOR INSULATION.